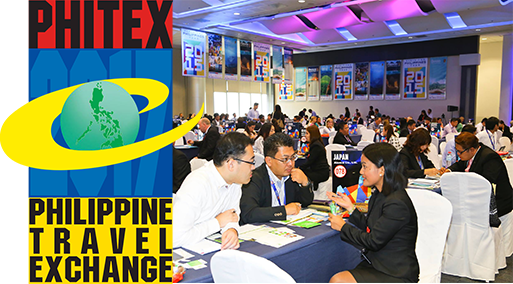 Philippine Travel Exchange (PHITEX) is a marketing activity conceived in 1996 with the end-goal of increasing tourist arrivals in the country. 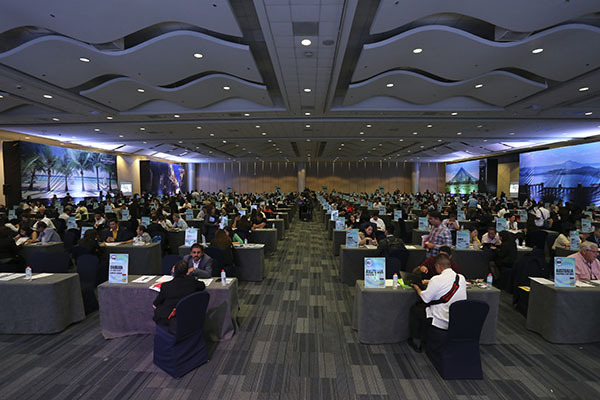 Patterned after ASEAN Tourism Forum (ATF), this event hosts qualified buyers all over the world to participate in a one and half days table top business appointments with Philippine sellers and have actual experience of what the country can offer as a tourism destination through pre/post tours. After 5 years’ hibernation, PHITEX made a successful comeback in 2004 and since then became a major annual marketing event that further strengthens the country’s brand image and encourages participants to promote affordable and competitive tourism packages. In 2007, aside from holding it in Cebu for the first time, another component was added in staging of PHITEX, the Educational Seminar. 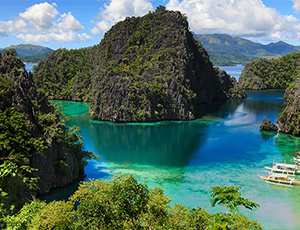 This is a learning activity wherein in industry experts were invited as resource speakers to discuss new trends in tourism marketing as well as marketing strategies in mature and emerging markets. 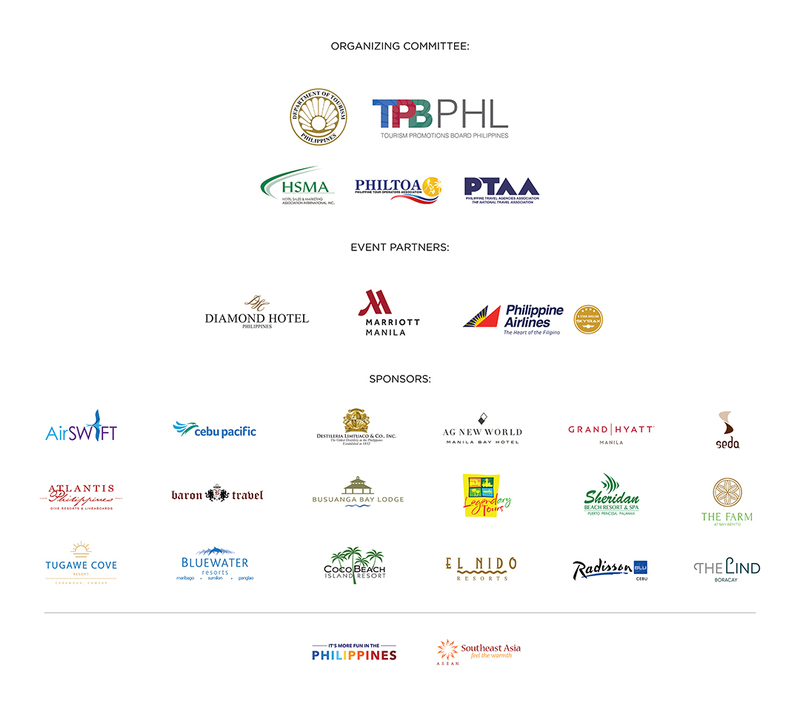 In 2015, PHITEX was combined with MICECON, another major marketing activity headed by TPB that aims to consolidate and strengthen various sector involved in M.I.C.E (meeting, Incentive Travel, Conventions and Exhibitions/Events) industry.